Recently, ahead of this year’s Paris Motor Show, French carmaker Renault came up with the K-Ze concept, which previewed the Renault Kwid electric car that will launch in the future. 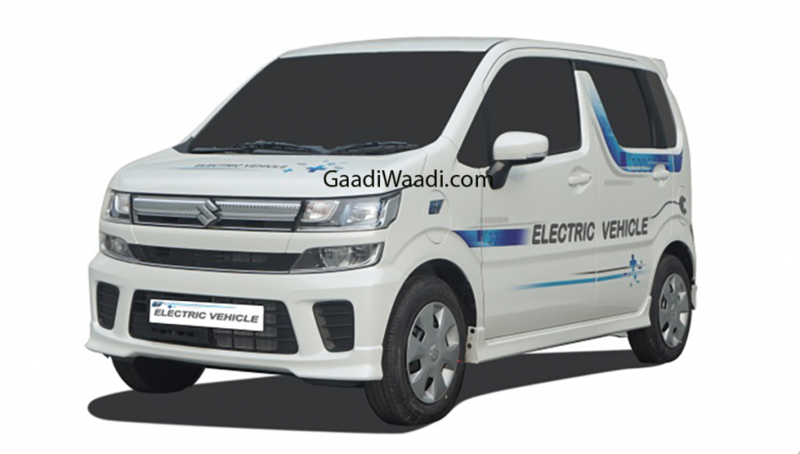 It will be a direct rival to the Maruti Wagon EV, the first-ever electric car from Maruti Suzuki. 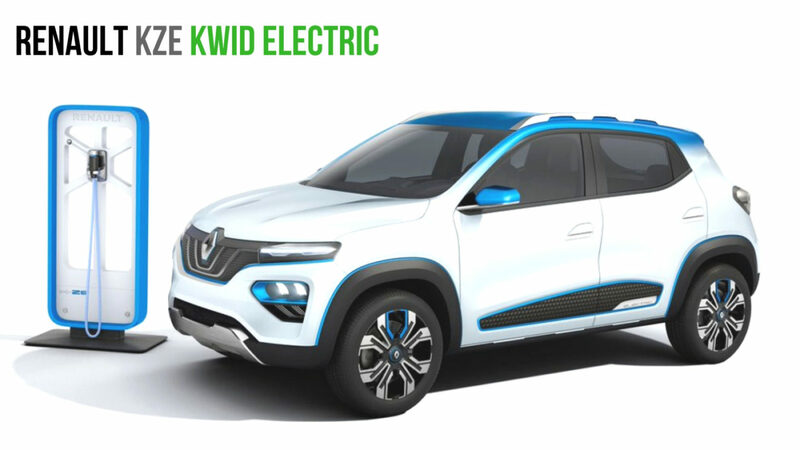 The Renault Kwid Electric will first launch in China, where it will go on sale next year and will be sold as the eGT New Energy Automotive Co, which is a joint venture between Nissan and Dongfeng Motor Group. The equipment list on the Renault Kwid EV (electric vehicle) will include premium features like rear parking sensors with a camera and a touchscreen infotainment system that will offer a navigation app. It will be underpinned by the same CMF-A platform that is used for the Renault Kwid. It likely to launch in India by 2021, which is by when Maruti will be ready to launch the Wagon EV. The Maruti Wagon R EV was recently displayed at the MOVE Summit organized by Niti Aayog in New Delhi. The prototype of the electric vehicle is based on the Japanese Wagon R and isn’t the model that will launch here in a couple of years from now. 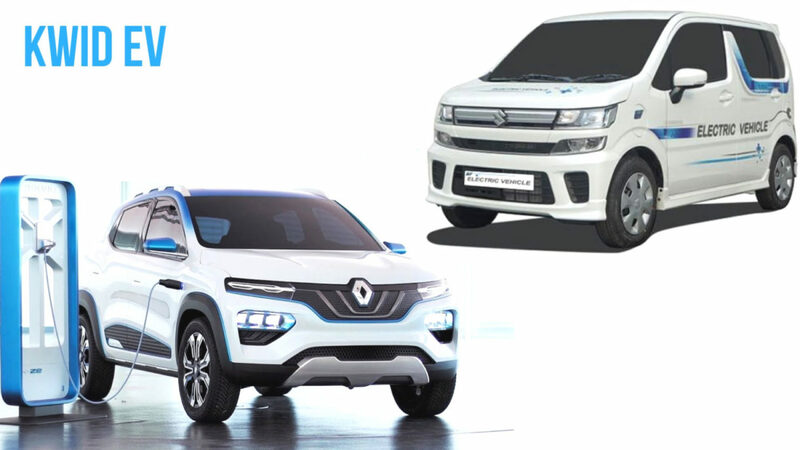 It will be a direct rival to the Renault Kwid electric. The exterior of the Maruti Wagon R EV carries a lot of stickering that announces its electric powertrain. The highlights of the prototype include a boxy silhouette with a huge dual-part front grille, low-set tail lamps positioned at the bumper, and a thick B-pillars with unconventionally styled rear windows. There has been no official information on the specifications of either the Renault Kwid Electric or the Maruti Wagon R EV. However, the French electric car could have a driving range of 250 kms. The Japanese vehicle could use a 72 V electric system and a Lithium-ion battery pack. A group of 50 Suzuki-developed electric vehicle prototypes was recently flagged off from Gurgaon to collect real-world testing data.